I could imagine this photo as a large painting. It is beautiful. 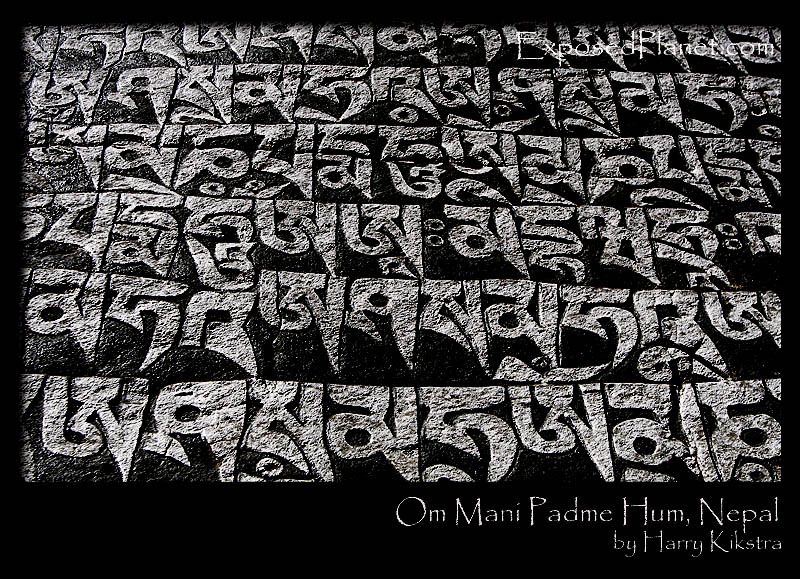 I also appreciate the definition of the Om Mani Padme Hum prayer. The story behind "Om Mani Padme Hum prayer stones, Nepal"